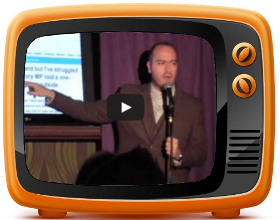 You can hear the bits I do on radio often. 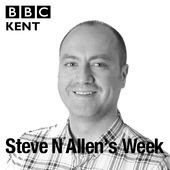 I write and produce daily topical comedy sketches on BBC Radio Kent, you can hear some of the back catalogue in the BBC Podcast Steve N Allen's Week. 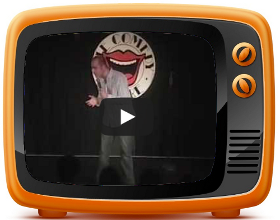 I have produced a satirical comedy series for BBC Three Counties Radio. 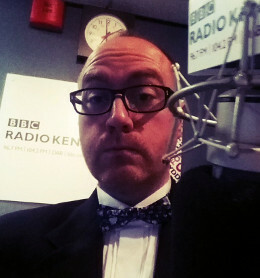 I also work as a radio presenter. 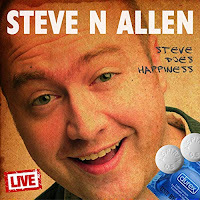 Below is a calendar with details of the shows I am on. Click on the entry to find out how to tune in.